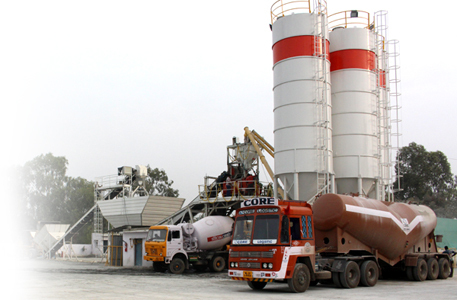 One of the most recent developments by our R&D is the Concrete Admixture/ Performance Enhancer for construction industries. In a very short span of time, we are distinctly reckoned for making these products available on commercial scale. The product has a very unique characteristic to enhancing the concrete performance efficiency as well as can modify the character of concrete as per the criteria, ultimately improving the quality of concrete as well as ultimate strength. The product has been very well accepted by major infrastructure projects, RMC industries and also very big construction project.